UrbaCon Trading and Contracting of Qatar was recently honored at the Gulf Economic Forum in Qatar for its contributions to the nation's construction sector and economic development. UrbaCon, as the golden sponsor of the event, was presented with a trophy for its achievements in the construction sector. 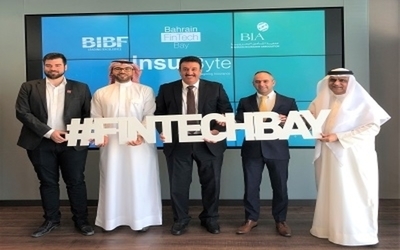 "We are thrilled and honored to receive this trophy, which is another fruitful step by UrbaCon and proves our ability to lead big and successful construction projects in Qatar and GCC (Gulf Cooperation Council) and support the economic development," UrbaCon CEO Mohammad Moataz Al-Khayyat said. 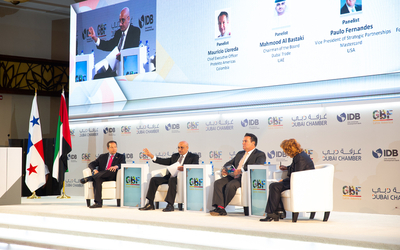 The first Gulf Economic Forum was organized by the Federation of GCC Chambers in cooperation with the Qatar Chamber. UrbaCon Trading and Contracting has played a major role in many large projects over the last few years, including the Mall of Qatar, Banana Island Resort, Sheraton Doha Hotel and Convention Center and the Lekhwiya Stadium at Al Duhail. 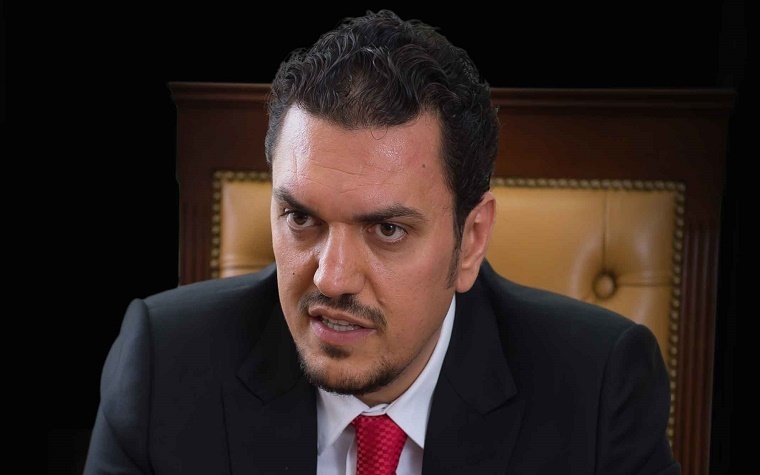 UrbaCon is one of several companies owned by Al-Khayat, who also owns companies that focus on general contracting, commercial and residential developments, building materials, trading, hospitals and restaurants. Want to get notified whenever we write about UrbaCon Trading & Contracting ? Next time we write about UrbaCon Trading & Contracting, we'll email you a link to the story. You may edit your settings or unsubscribe at any time.